See any Spring Sports Athlete to help them with a great fundraiser. 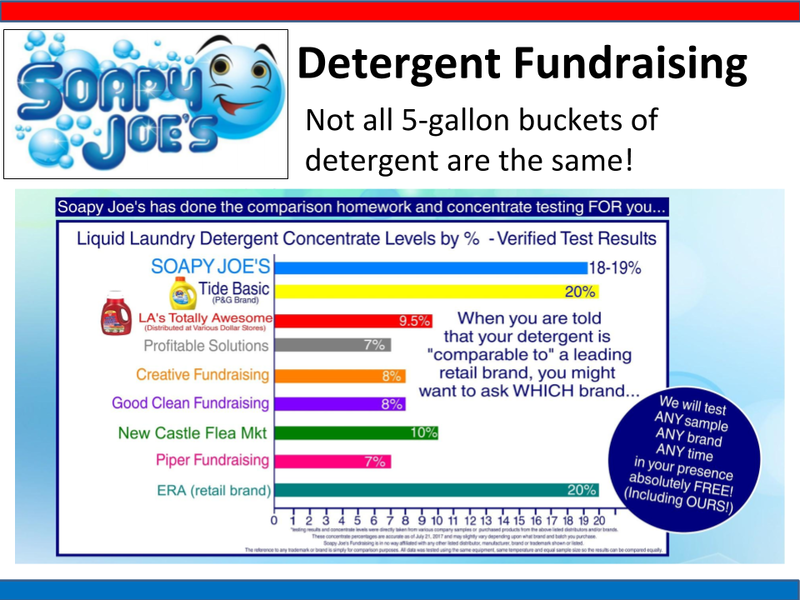 Who doesn't need Laundry Detergent? 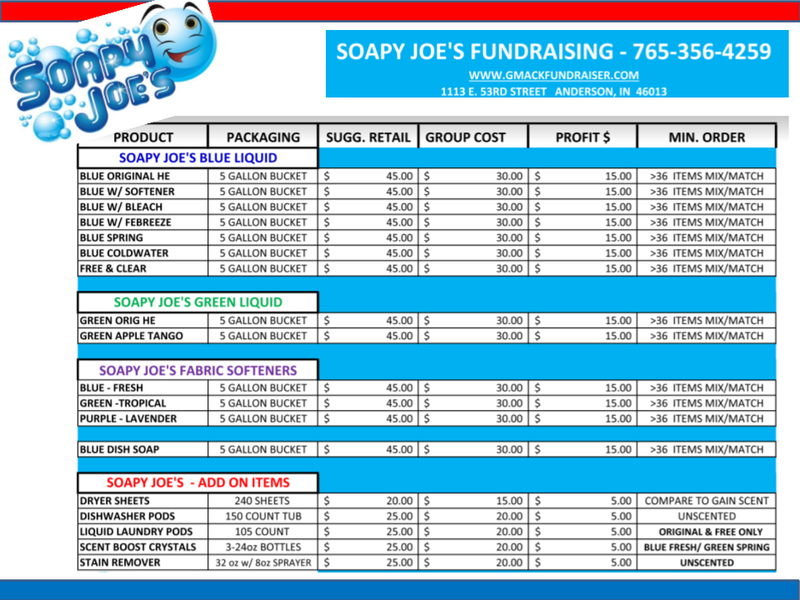 5 Gallon Buckets with a pump $45.00. All teams are in a contest to outsell the other teams. 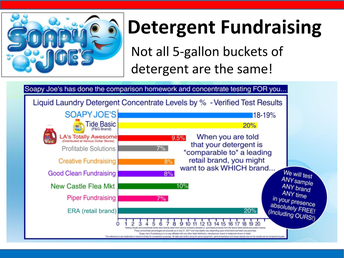 These are great products comparable to Tide and Gain. 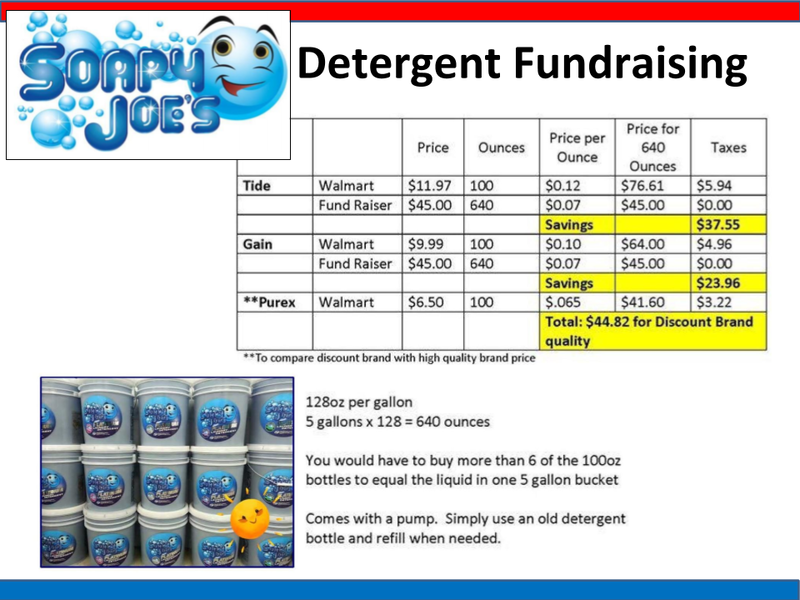 Buying in 5-gallon buckets you save over $30.00 compared to Tide or Gain even at Walmart. The team that sells the most items will receive an additional $250.00 profit for their team. 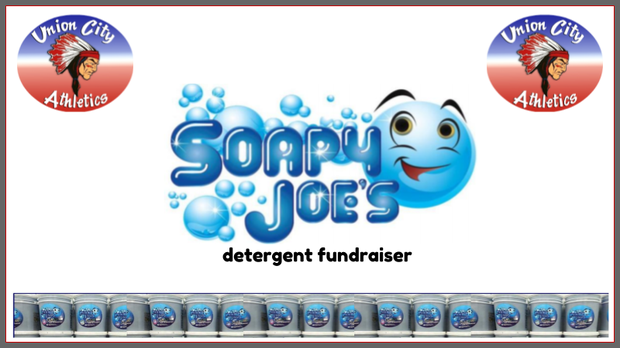 Plus anyone selling 10 items or more will receive a free PIZZA Lunch. 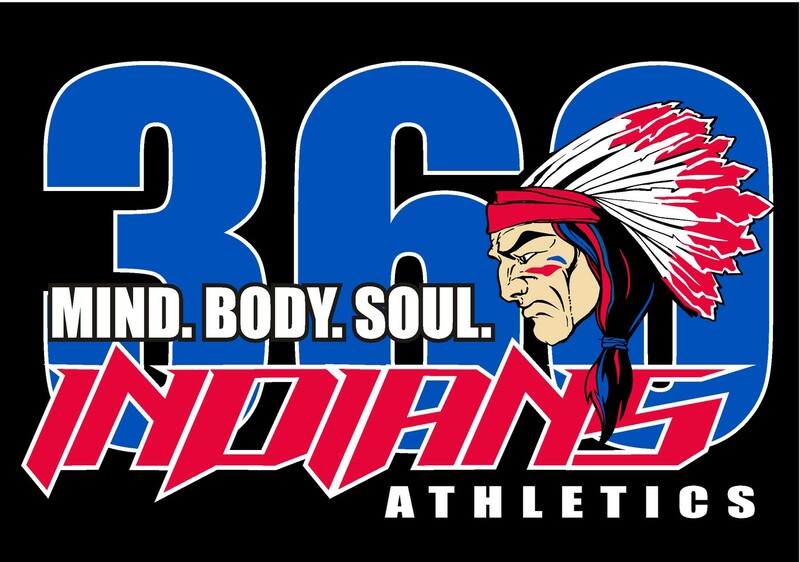 If you don't know a spring athlete contact the AD office 765-964-4840 X122 and we will make arrangements to get someone to get with you to help you get a purchase done. Union City Under Armour Baseball Hats FOR SALE! 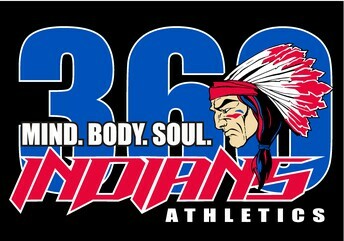 Support your Athletic Booster Club and wear the same hat that the Baseball team wears from Under Armour. Hats come in Small, Medium, Large and XLarge sizes and can be purchased at the ticket booth at all home games or at the Union City High School office. 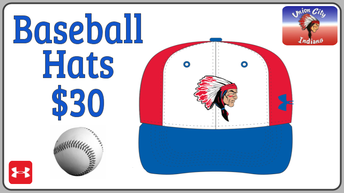 Great looking hat and profits go back to our teams. 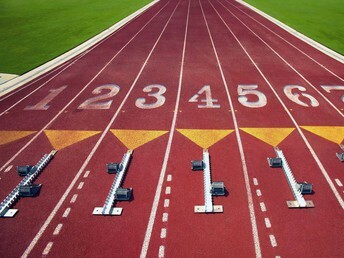 We host several more track meet here at UC. 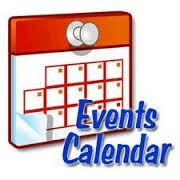 Below you will find a link to a spreadsheet with all our track meets listed. 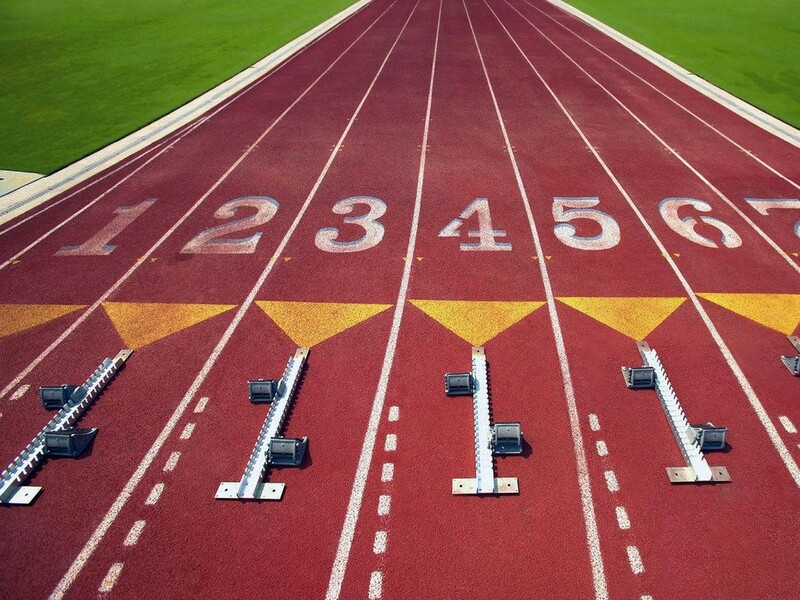 Positions are showed that we need to fill to have successful track meets for our track kids and invited teams. To sign up to work you can e-mail to mthornburg@resc.k12.in.us with the dates and position that you would be willing to help at. Any meet you work you will be allowed in free plus we will feed you. We will also make sure you are still able to watch your athlete compete if you have one competing. Have you wondered if we had games canceled this past week or when games where rescheduled for? 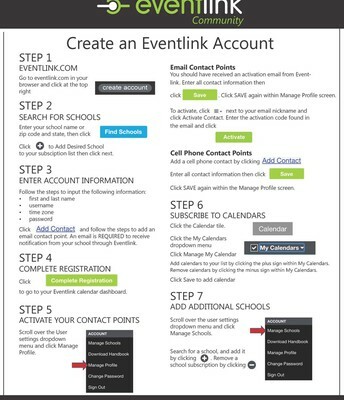 If you have signed up for Eventlink problem solved. Want a better way to be notified of sports calendars? Want to know if times/locations/dates change? You pick the sports you want to see! You can sync individual sports directly to your phone! 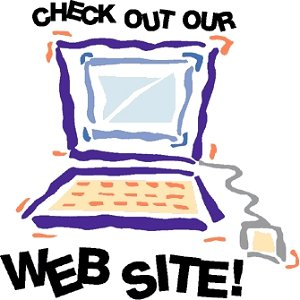 Up to date info can be found through Eventlink! 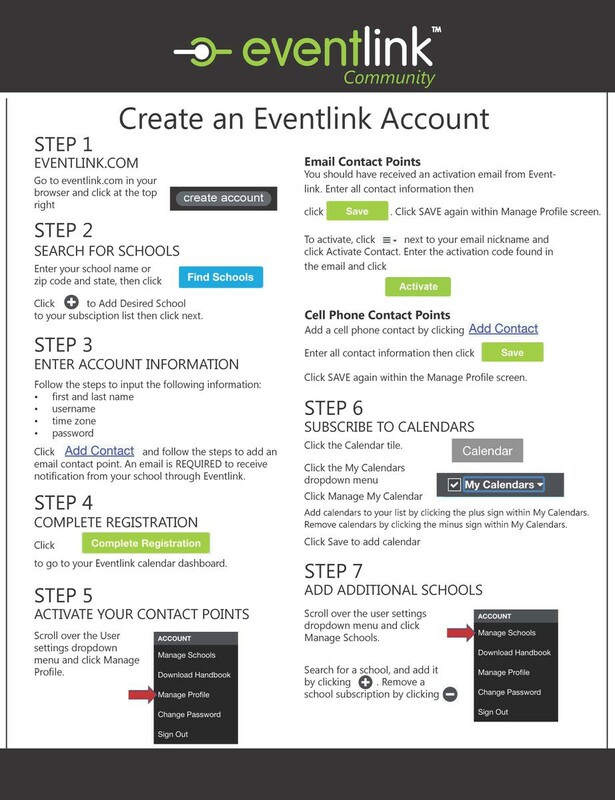 Once you are signed up make sure you go to Google Play Store and download the free Eventlink App. Cheer for your favorite team as loud and as often as you’d like, but—please—never yell at the coaches or officials. 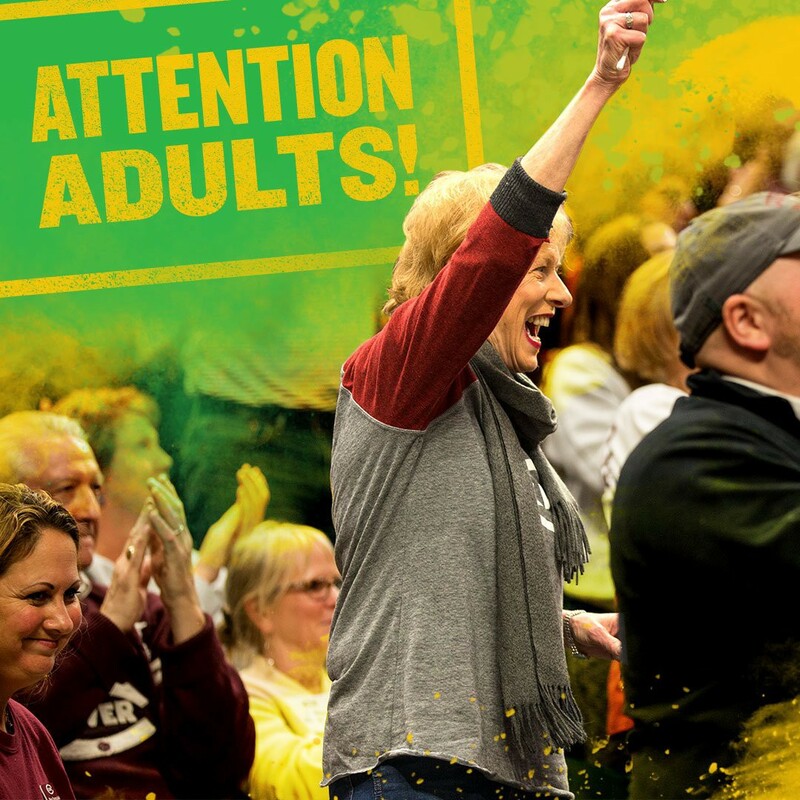 Thank you for being the #FaceOfSportsmanship. 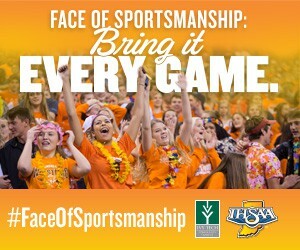 A Message from the IHSAA Face of Sportsmanship and your Union City JR-SR High School.